In the retail industry, we constantly face the challenge of trying to find new customers so we make sure that our advertising, displays, and pricing will attract customers. It’s simply because customers are the reason why a business exists. Without them, either a business closes down or why start a business in the first place? Customers are considerably the boss in a deal and are responsible for the actual profit of the enterprise. Customers are the users and the verdicts of the quality of your products and services. Hence it’s important for a business to keep its customers while making efforts on welcoming new ones. Give them a platform: Help your loyal customers in spreading the love and feature them in a case study. Little social proof like that will make your landing pages much more appealing to potential customers. Learn from their experience: See what turned them into loyal customers and make sure that happens more often. Don’t mess it up: Whatever you do, make sure that these customers stay excited about your product and services. New customers are the first-time customers that just bought something from you. They are still learning the ropes of using your product. You have to do everything in your power to make that adoption period smooth. Even though you already made a sale, you can’t leave these customers without any help. If they won’t receive help, they may not find much success in your product. Know that the time saved from not helping new customers is less valuable than the future business they could possibly bring. You can make sure that doesn’t happen with a proper user onboarding in which ensuring that your users are satisfied with your product. When someone buys a product from you, guide them and show them how to use it. Here’s how to deal with new customers. Guide them to success: Earn a long-lasting customer by investing a bit of your time into explaining how your product works and making sure the new customer knows how to use it. Onboarding process could be the best option. Leave a contact option open: Even if you offer an automated onboarding to customers, it would best to have a live customer service option available. It will go a long way when the customer asks questions that are not covered in the onboarding. Explain the deal: Provide all the necessary details about the deal to avoid confusion. They may also require help entering a discount code so make sure your team knows what are inclusive. Offer added value: To make sure that can keep these customers, go beyond with your initial offering. Add something they can’t get elsewhere. Amazing customer service can be one of such advantage that will help you keep these customers. Clear the way to check out: Make sure that nobody needs a manual to make a purchase on your website. 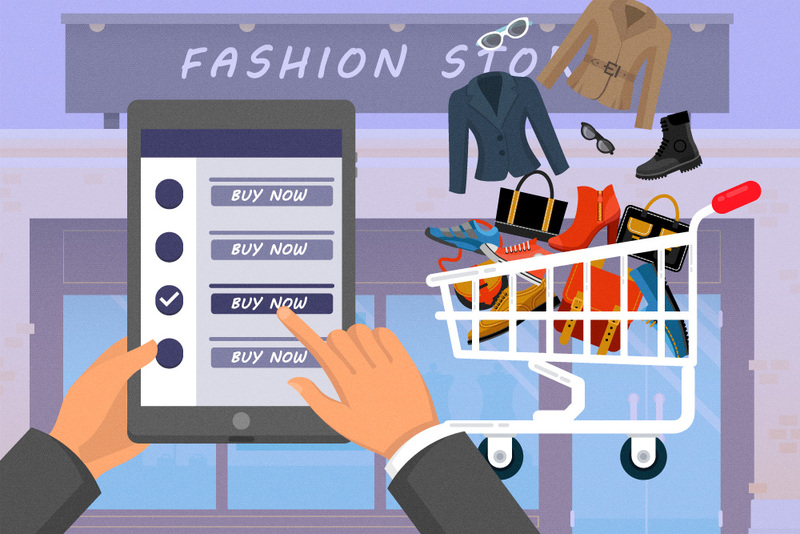 The fewer clicks and information needed to make a purchase, the better. Quick and concise help: If you get a question from an impulsive customer, make the answer short. Stick to the essentials and provide the response quickly. Don’t take too long to answer the buying impulse might fade and will leave your website. 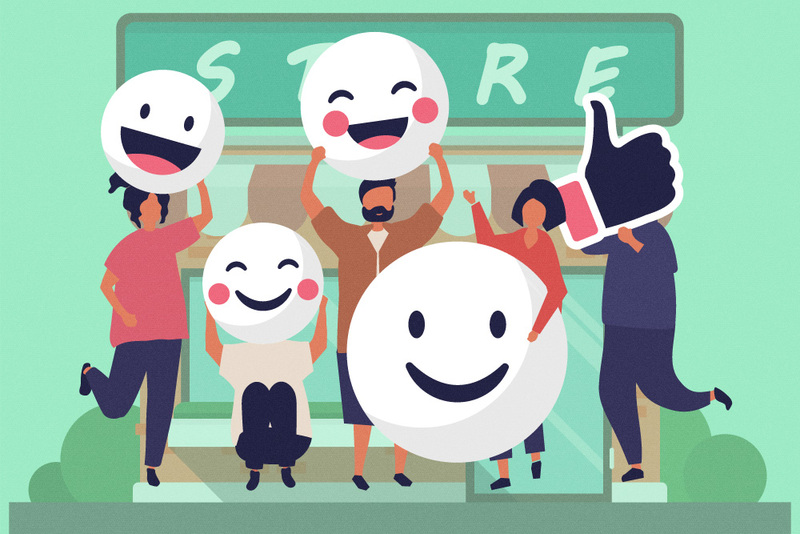 Tackle them with positive interaction: Need-based customers might be not funny to serve with, endure and show them that you value them as you deliver their needs and there will be a chance of making them loyal customers. Satisfy their needs: As what have mentioned, these customers have something very specific in their minds. If the thing that they specifically need is not available, approach them properly and show them that you value them and show something that can move their interest and satisfy their needs. Wandering customers draw the largest amount of traffic to the company but are only making the smallest percentage of sales revenue. Entirely opposite with need-based customers, they have no specific need or desire in mind and are only attracted by the location of your office space Cebu in office space Philippines more than anything else. These customers only enjoy the social interaction of the experience of shopping. Minimize the time spent with wandering customers: Entertain wandering customers to make them feel valued but do not spent too much of your time with wandering customers. 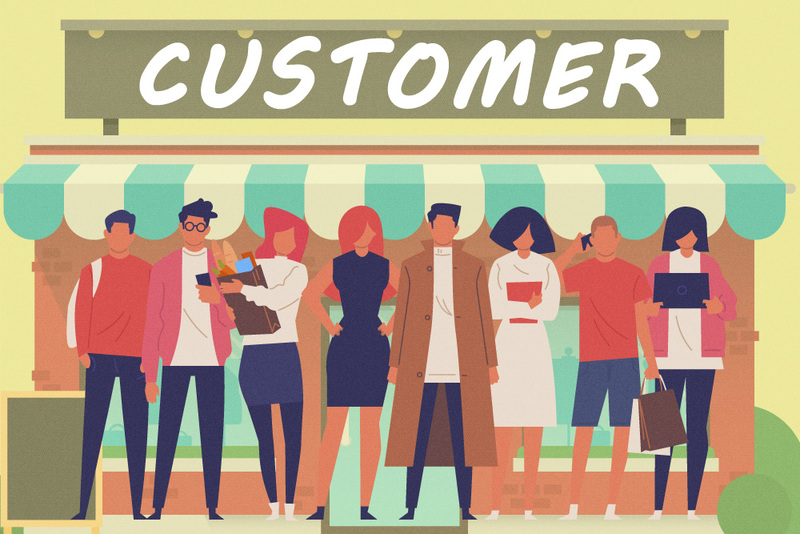 They are still customers: Do not just ignore wandering customers and make them feel that even though they not going to buy any of your products, but still give them some time because they are still your customers. Potential customers are the type of customers that are on the very beginning of your funnel. Technically, they are not your customer yet. However, you should give them full treatment and hopefully change that quickly. Show them value: Capitalize on their interest by clearly showing them what they can get from your product. You can either do this yourself or point them to a resource like a landing page or case study that will do it for you. Reveal yourself: Make sure to let the potential customer know who they are dealing with and that they can ask for help or advice at any time. Even if the customer won’t for help, they will appreciate the offer.